Sometimes, doing business in the 21st century means sending important personnel into unsteady areas of the world. You want to keep them out of harm’s way. Not only because it’s the right thing to do, but because it’s the smart thing to do. 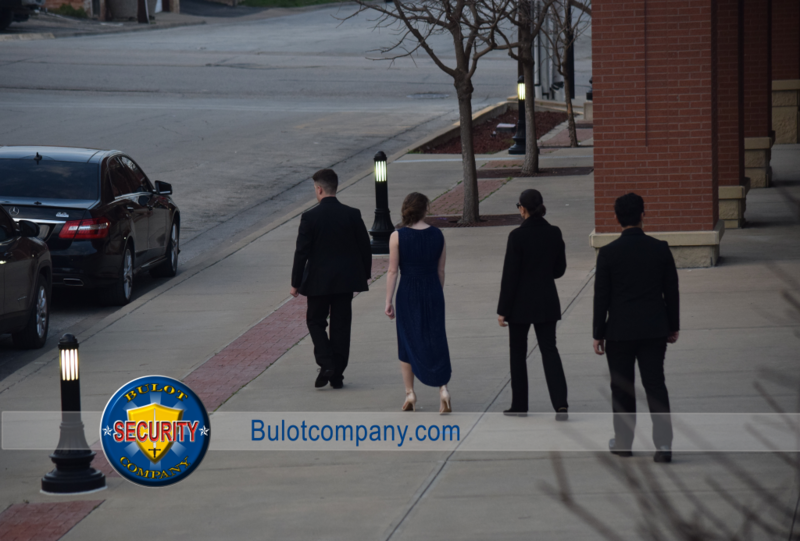 The Bulot Company has the expertise, people and technology to secure your most important assets: your people. Our services are broad … from security sweeps and travel itinerary troubleshooting, to life-saving, personal protection. Business professionals, prominent families, and wealthy or famous individuals all have lifestyles that make them vulnerable. The good news is you can live, work, and travel safely in this dangerous world … with The Bulot Company’s help.